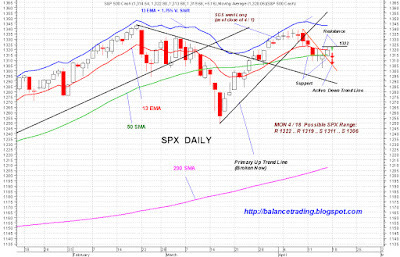 A drop in indices to back test their recently broken down trend lines is very likely today. 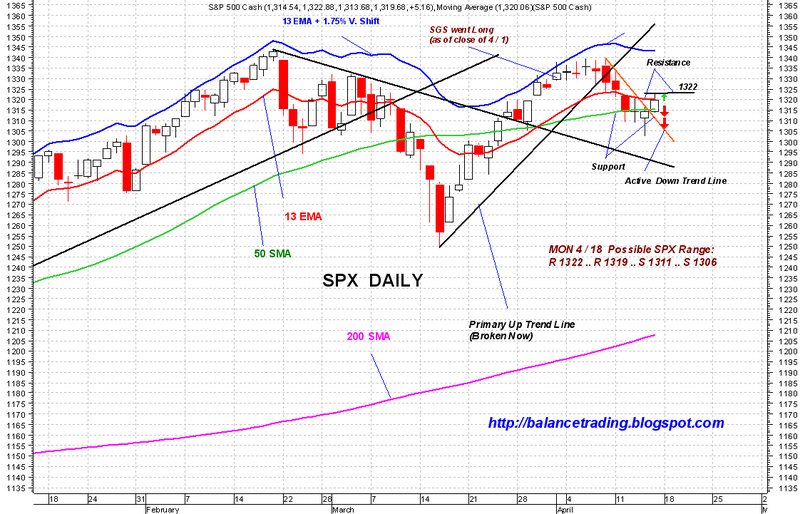 For SPX a pull back to 1311 and possibly 1306 is very much in the cards. As indices are pressured if there is no whole sale liquidation in the broader market, those dips are good opportunities to scale into long positions.